A winning combination of pricing and terms. How much will we lend? 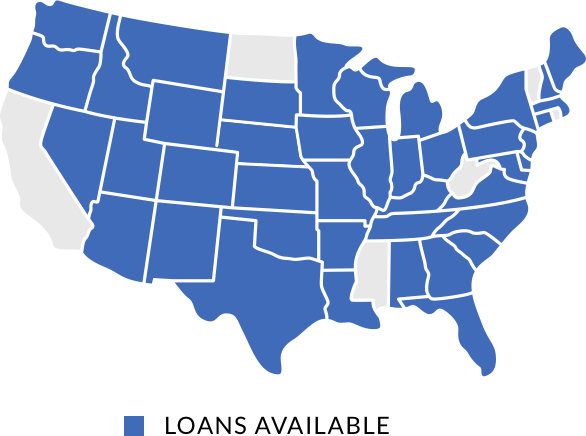 To get an indication check out our Lending Matrix, use our Loan Estimator, or contact us. Other Can wait until maturity to pay interest and fees. Borrower pays all lender costs. Terms may differ in TN and for foreign investors.